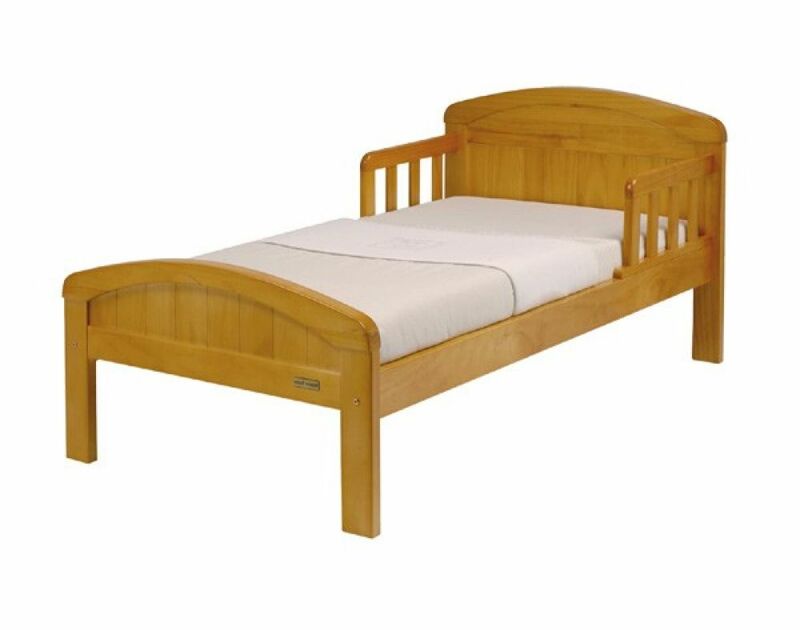 The Country Toddler Bed has a simple, elegant look, with solid, curved ends. It features side rails to help stop your toddler rolling out of bed, making their transition from cot to bed more comfortable for them. The clean white finish will complement any style of nursery and bedding perfectly. This toddler bed has been carefully designed, thoroughly tested, and solidly made with sustainably-sourced wood.